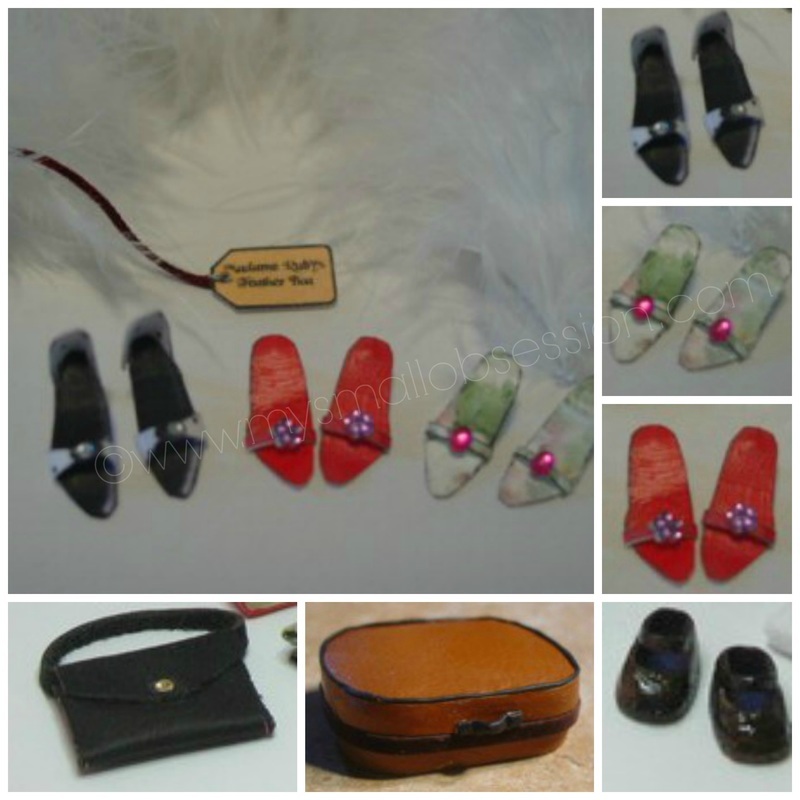 A collection of video tutorials showing how to create a variety of miniature shoes, purses, bags and suitcases. Playlist includes 14 tutorials ~ high heels, sneakers, flats, wedges, sandals, boots, handbags, backpack & purses. Playlist includes 4 tutorials to make a variety of miniature suitcases including vintage, opening and non-opening. Follow My Small Obsession's board Miniature Shoes & Bags Tutorials on Pinterest.